Fermilab’s Accelerator Division has played an integral role in pushing the boundaries of fundamental physics since the startup of the lab’s first accelerator in 1969, and today operates a vast complex of seven particle accelerators for physics research. Looking to the future, the division is poised to provide a powerful source of particles to the laboratory’s flagship Long-Baseline Neutrino Facility and Deep Underground Neutrino Experiment, aiding the pursuit for a better understanding of the ghostly particles. 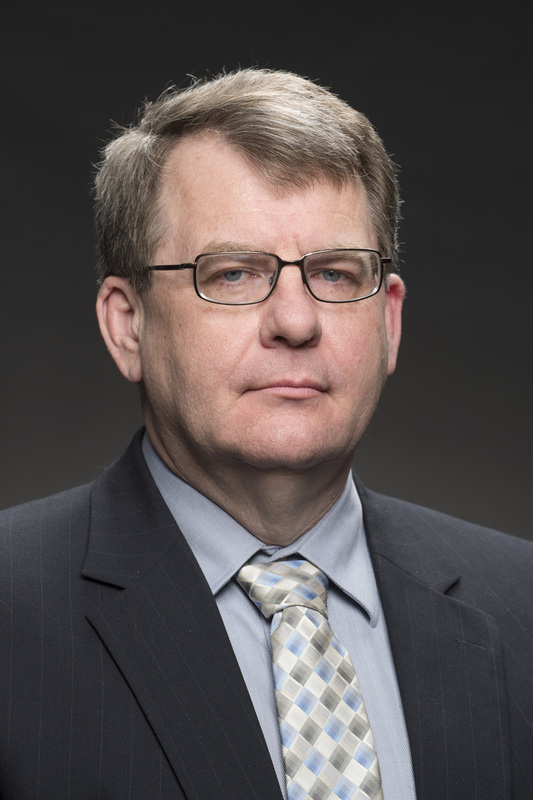 On March 1, Mike Lindgren, a Fermilab scientist with a demonstrated knack for leadership positions, began his role as Accelerator Division head, where he leads more than 400 people, both in maintaining the accelerator’s current operations and in advancing new technologies for future projects such as LBNF/DUNE and PIP-II. Lindgren started working as a scientist at the laboratory in June 2004. He was promoted to CDF Department head in May 2005, served as acting deputy head of the Particle Physics Division from August 2008 to September 2009 and rose to head of the division in March 2011. Most recently, he served as the laboratory’s first chief project officer. As Particle Physics Division head, Lindgren helped guide Fermilab’s contributions to the P5 report, which outlined the strategic plan for the future of particle physics in the United States. The P5 report identified continuing participation in the Large Hadron Collider at CERN and the construction of the LBNF/DUNE project in the United States as the two top priorities for the U.S. particle physics community. As chief project officer, Lindgren helped guide nine Department of Energy construction projects to ensure that they were properly managed, had the personnel resources necessary to stay on schedule, and used common project tools — not because they were all the same, but because they shared management characteristics. Lindgren said it is an honor to take on the role of Accelerator Division head, and that he looks forward to contributing to the laboratory’s success from a new perspective. “I have been fortunate to have the opportunity to take on different roles at the lab, and working in AD at the point where LBNF/DUNE and PIP-II are taking off is really exciting,” he said. Lindgren said he enjoys doing what he does, because he gets to contribute to complex physics problems that require the concerted efforts of hundreds, if not thousands, of people, making advances in our understanding about the nature of the universe and how it works.